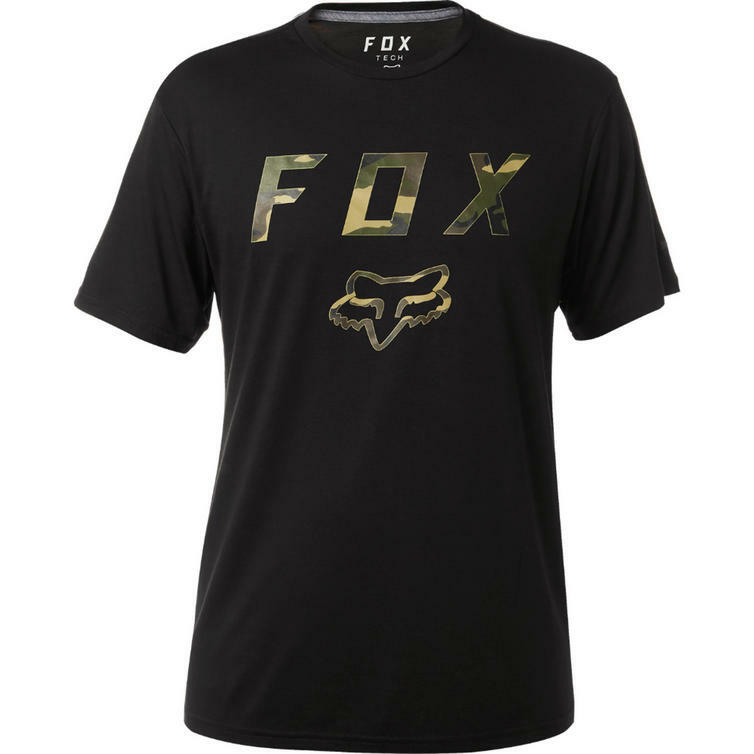 The Fox Racing Cyanide Squad Short Sleeve Tech T-Shirt is part of the latest Fox Racing collection. 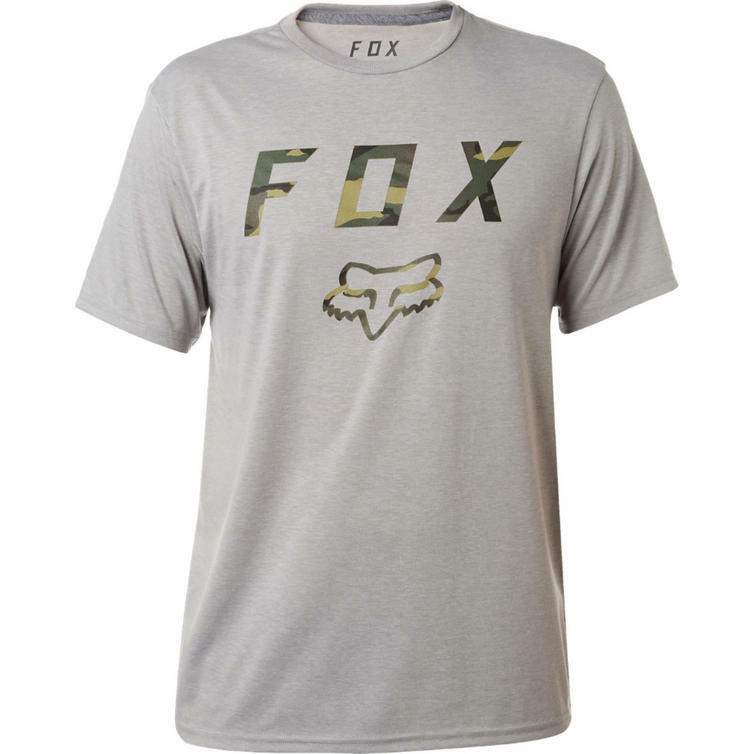 The Fox Racing tech t-shirts are lightweight, breathable and have a soft premium feel for ultimate comfort. 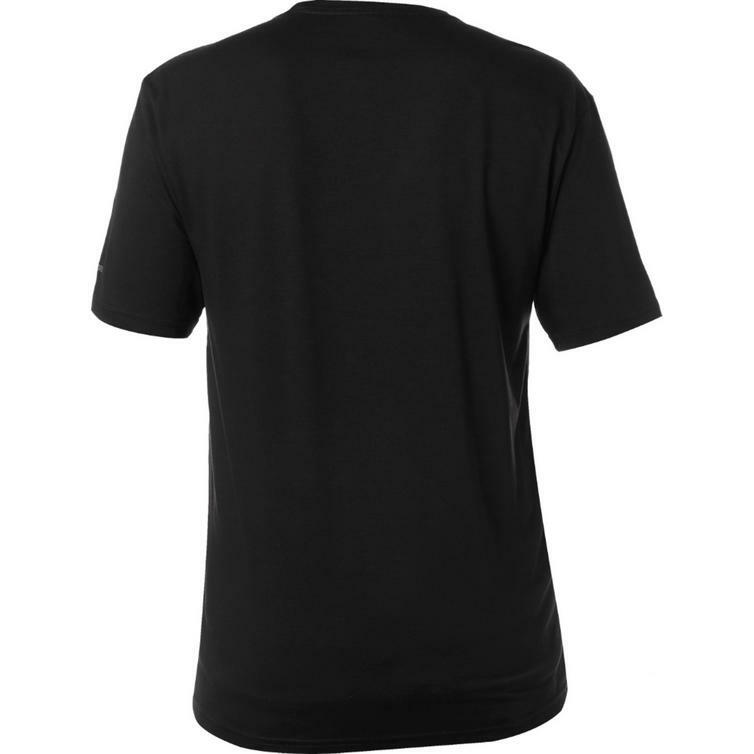 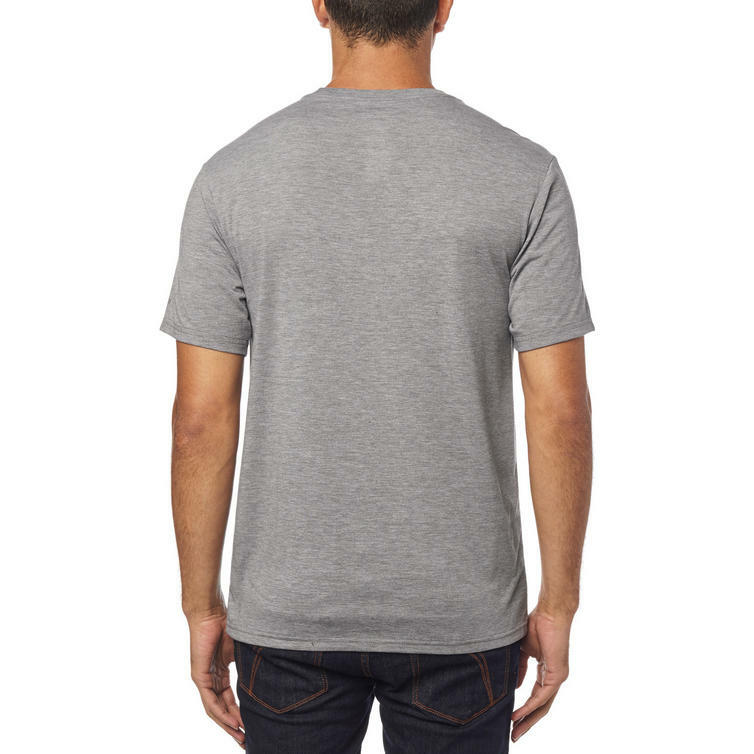 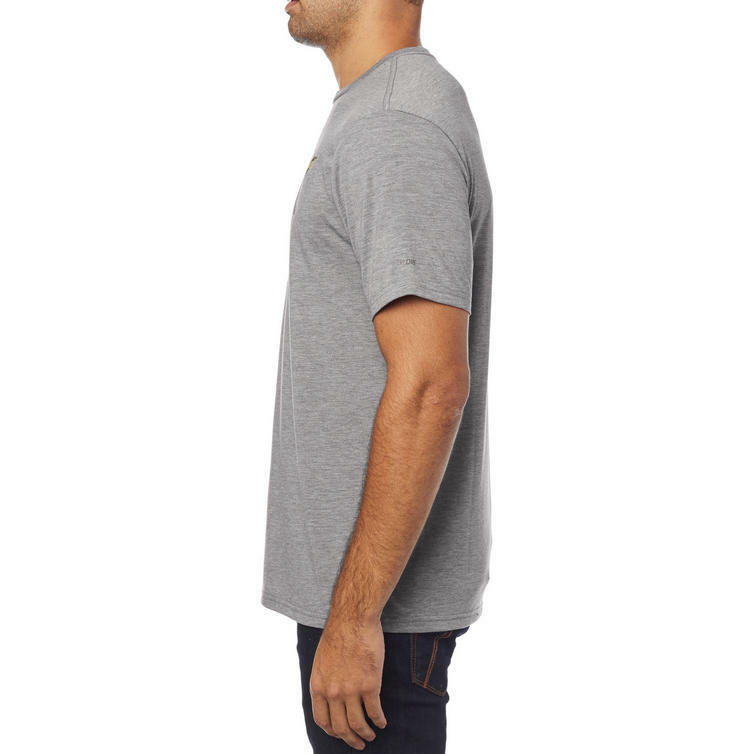 The Cyanide Squad Short Sleeve Tech T-Shirt uses TruDri moisture management technology. 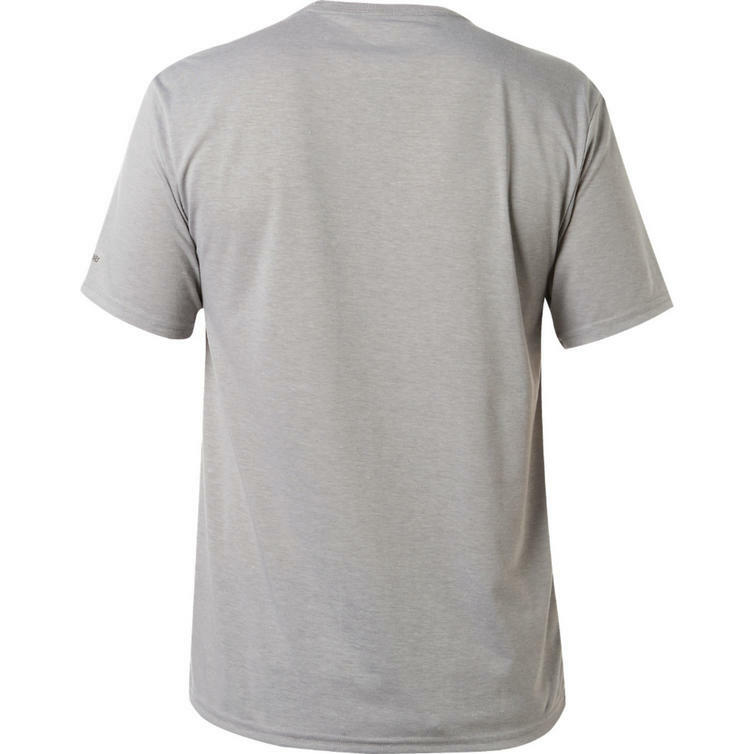 This performance fabric rapidly wicks moisture from the skin to keep you dry and comfortable. 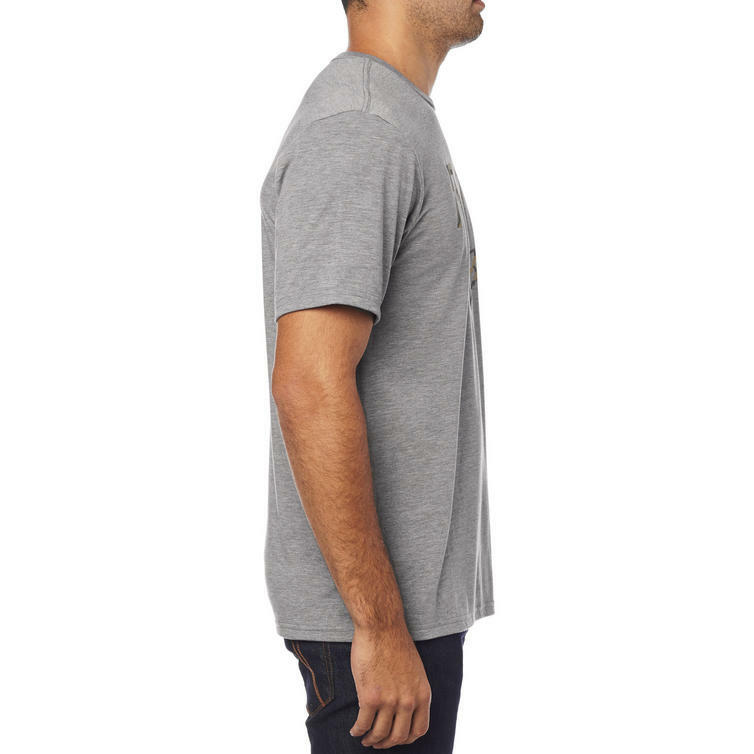 The shirt has a premium fit for a tailored look and fabric that feels buttery soft. 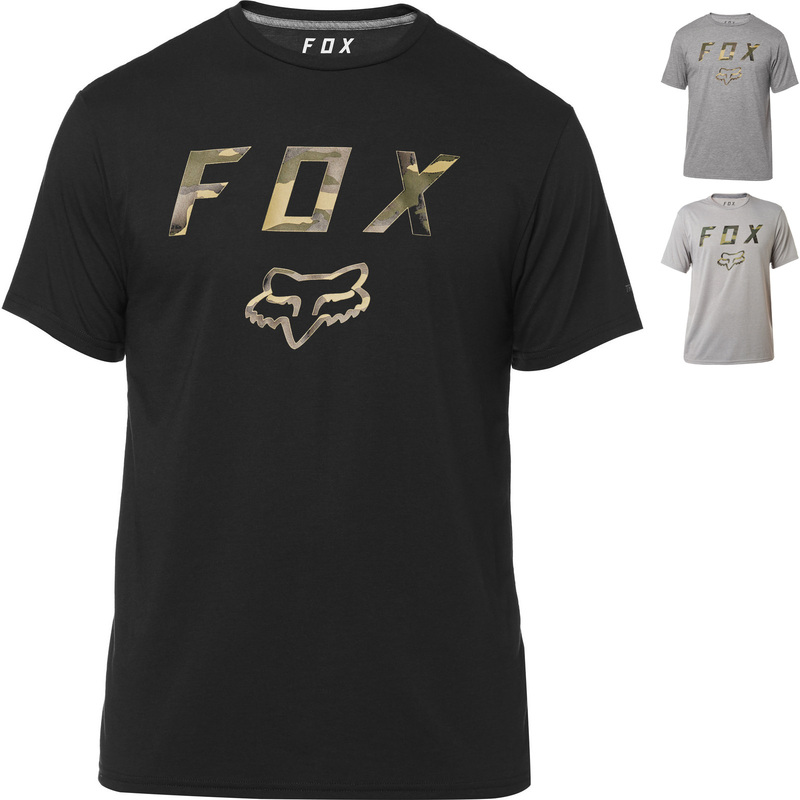 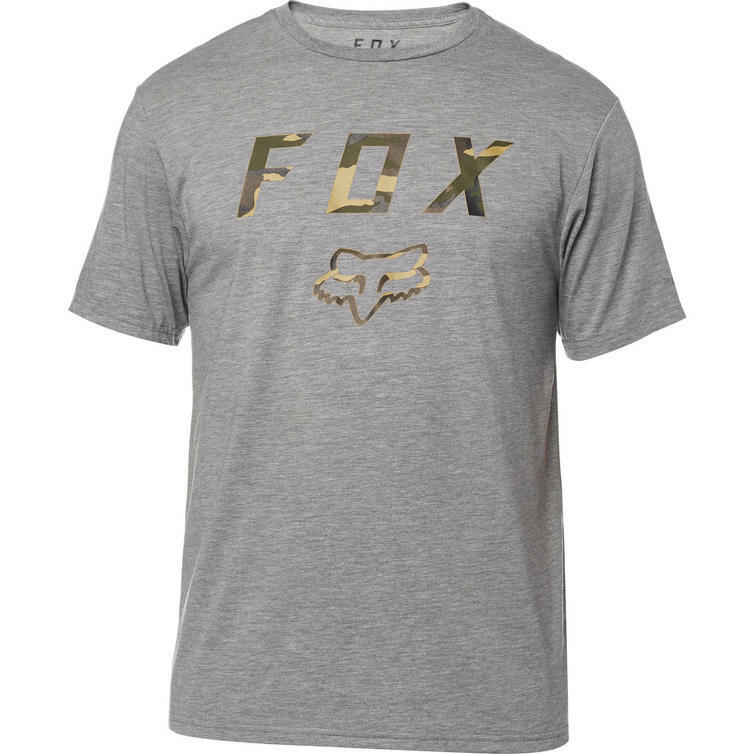 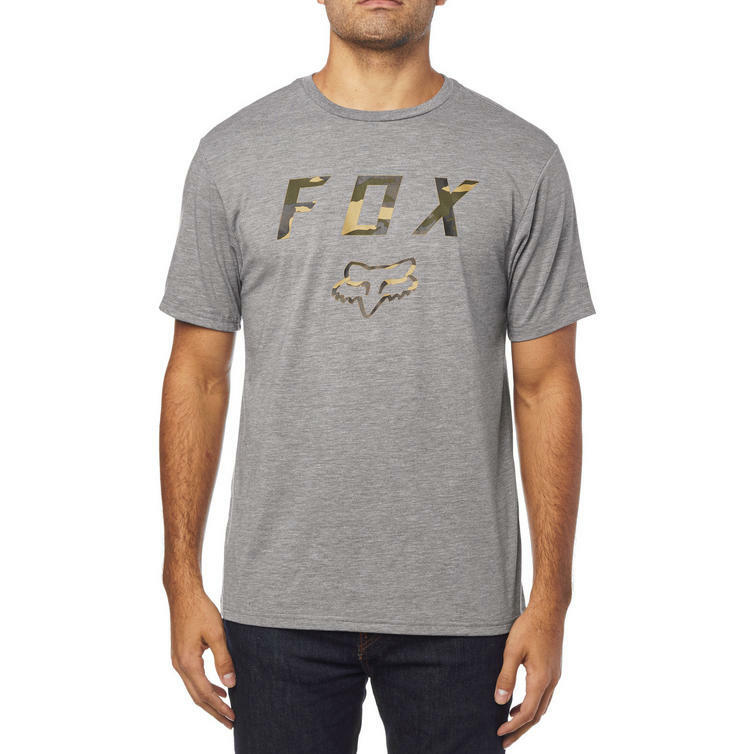 View all Fox Racing T-Shirts. 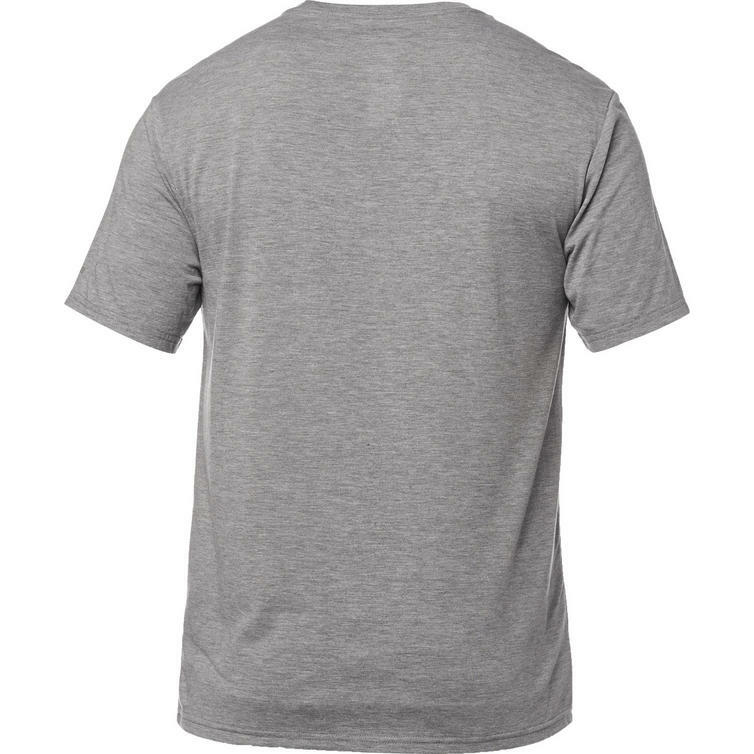 View all T-Shirts.